NBC has picked up a fourth season of its popular and critically acclaimed Thursday night comedy The Good Place. 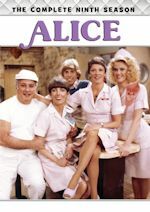 The episode order is yet to be determined. 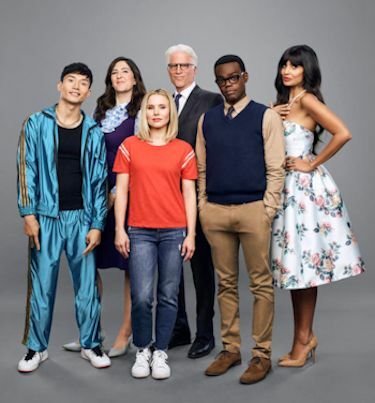 The Good Place stars Ted Danson, Kristen Bell, William Jackson Harper, Jameela Jamil, Manny Jacinto and D'Arcy Carden. Michael Schur, David Miner, Morgan Sackett and Drew Goddard executive produce. Nickelodeon's Henry Danger, the number-one live-action show on TV with K2-11 and K6-11 (through 11/28/18), will pass the 100-episode mark, with an additional ten-episode pickup announced. The order brings the series' total to 117, making Henry Danger Nickelodeon's longest-running live-action sitcom. Nickelodeon is currently airing Henry Danger season five. In the 100th episode full of fan surprises, titled "Man Cave Self Destruct," after Schwoz's family reunion causes chaos in the Man Cave, Captain Man reveals a "Superheroes Only" room in the Man Cave for peace and quiet. Jealous, Charlotte, Jasper and Schwoz make a cooler room to show them up. As the gang fights over who gets the better room, things get blown out of proportion. 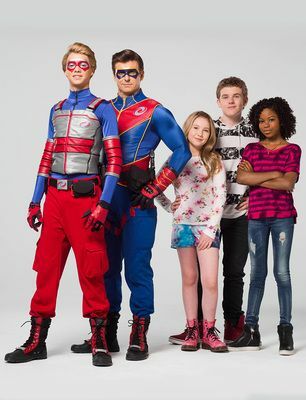 Henry Danger follows the adventures of Henry Hart (Jace Norman) who gets selected by superhero Captain Man (Cooper Barnes) to be his apprentice. 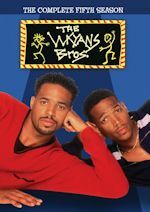 After promising to keep his new identity a secret, Henry must navigate a double life balancing the challenges of high school with the crazy adventures of a crime fighter. 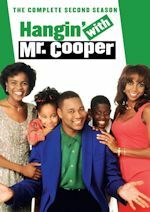 The series also stars Riele Downs as "Charlotte Page," Sean Ryan Fox as "Jasper Dunlop," Ella Anderson as "Piper Hart," Michael D. Cohen as "Schwoz Schwartz," and Jeffrey Nicholas Brown as "Jake Hart." 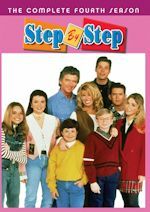 To date Nickelodeon has three live-action sitcom that have eclipsed one hundred episodes: The Thundermans reached its 100-episode milestone earlier this year; iCarly hit 100 episodes in 2012.